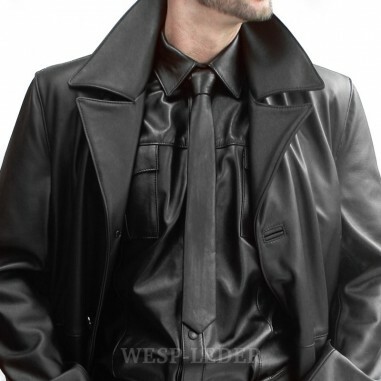 if you order a leather coat from our leather collection, you receive it 100 EUROS cheaper*. 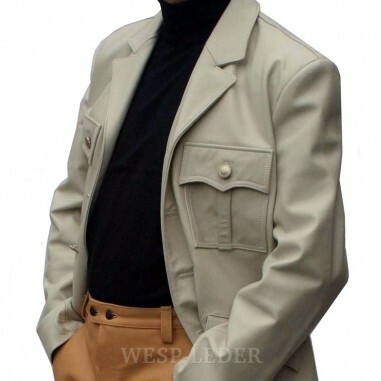 Our leather collection offers you a variety of leather coats. In this way you can save up to 100 EUROS. * This offer is valid until May 31th, 2019 and cannot be combined together with other offers on our web page.